Avametric enables brands to deliver accurate 3D renderings of their apparel & accessories. The texture, shape and form of the clothes map to customizable digital avatars and can be experienced in content for web, mobile and AR/VR. Avametric is the technology that powers the Gap DressingRoom App. 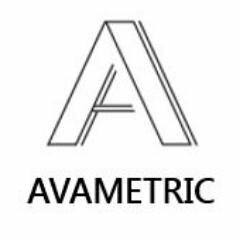 Avametric's proprietary technology platform enables brands to deliver accurate 3D renderings of their apparel & accessories, creating digital garments that faithfully reproduce their real world equivalents. Brands and customers can create accurate body models via measurement or body type input, then Avametric can render the garments over the user’s body scan. Avametric is detailed enough to incorporate thickness, weight and texture of the fabrics, all beautifully realized. The shape and form of the clothes map to digital avatars and can be experienced in content for web, mobile and AR/VR.